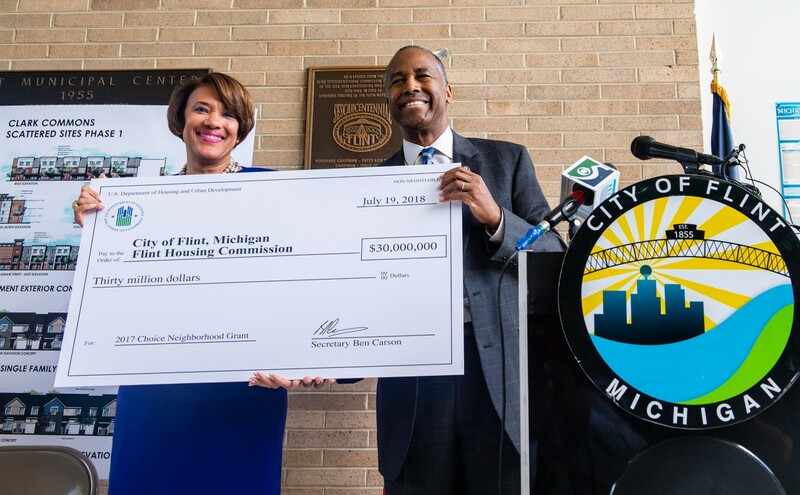 HUD recently announced FY16 Implementation Grant awards. Click here to learn about the five new grantees. Once vacant, the Pearl Meats factory was rehabilitated through Choice Neighborhoods in Boston. Click here to learn more about their economic development strategies. Phase 1 of redeveloped housing in Pittsburgh, PA is now complete. Click here to read more on their community engagement strategies through neighborhood revitalization. Click to read the Choice Neighborhoods Promising Practice Guide: Placing School Improvements and Student Achievement at the Center of Neighborhood Revitalization.